Saved to CD or MP3 Digital file! 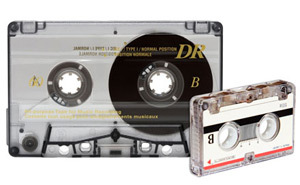 You can bring your audio tapes to our Pleasant View office, or use our drop off locations. If you don't live locally, you can ship your tapes to us. 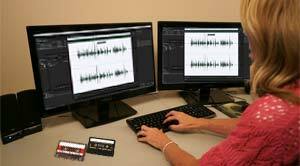 We use state of the art equipment to transfer your audio tape to digital, reduce noise & static to give you an amazing digital version of your audio tape. 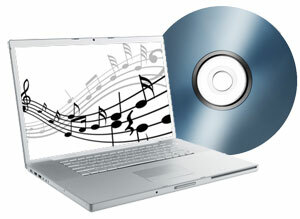 You can have your audio tapes saved onto a CD or download the MP3 file, or both! Just let us know. Silent areas at beginning and end of each tape removed. Tape noise reduction applied to all transfers. Separate track for each side of tape. Maximum of 2 tracks created for each tape. 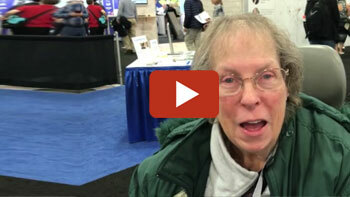 Now is the time to transfer your audio tapes to digital. Listen to your old audio tapes on a CD. Otherwise, go with MP3 files so that you can listen, edit and easily share online. If you would like both options, don't worry. We can give you both for only a little bit more. If you prefer an MP3 digital download instead of a CD we can do that! We will email you a link where you can download your files. 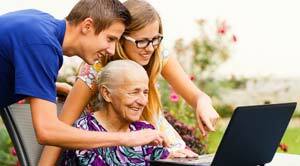 Once you have your files, you can save them to your computer, phone, tablet or burn onto a CD. Our processing time is based off our current audio cassette backlog. Orders typically take 2 weeks to be completed and shipped back to you. We also transfer reel to reel audio to digital. 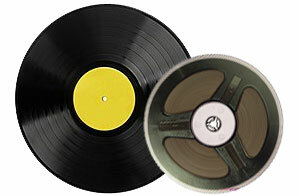 We also transfer vinyl record albums to digital.